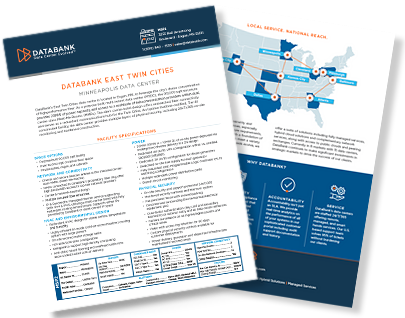 3255 Neil Armstrong Boulevard – Eagan, MN – DataBank’s East Twin Cities data center is located in Eagan, MN, to leverage the city’s dense concentration of high performance fiber. 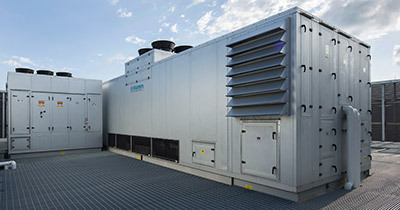 As a purpose-built multi-tenant data center (MTDC), the 90,000 sqft structure provides 20MW of power capacity, and access to a multitude of telecommunication providers within dual, carrier-class Meet-Me-Rooms (MMRs). 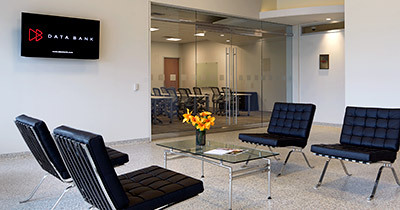 The site’s carrier-hotel design offers unmatched fiber connectivity and serves as a redundant communications hub for the Twin Cities. 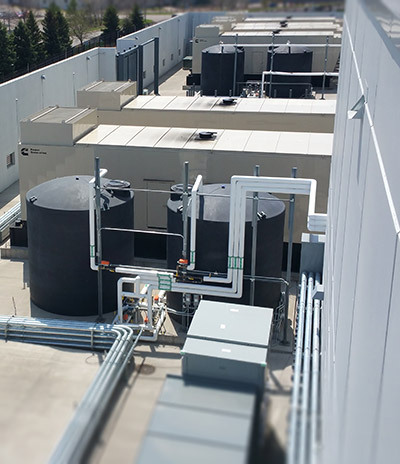 An Uptime Institute certified, Tier-III constructed facility, the data center provides multiple layers of physical security, including 24x7x365 on-site monitoring and hardened construction. DataBank wants to be the easiest and best technology partner you’ve ever had. Discover how the features, platforms, and services available at MSP2 can help make that happen.